Voir les résultats lus par "Gracia Gillund"
What Comes Before / After? 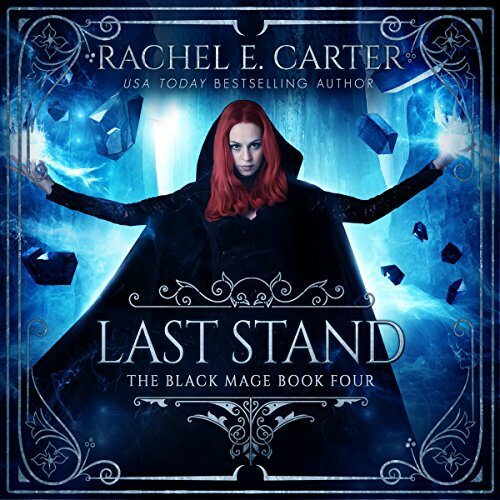 Can you figure out what comes next without having to start from the very beginning? With What Comes Before / After?, children will build their kindergarten and first grade thinking skills; learn basic concepts, including the alphabet, counting, days of the week, months of the year, basic shapes, and planets; learn from pattern puzzles and thinking puzzles. 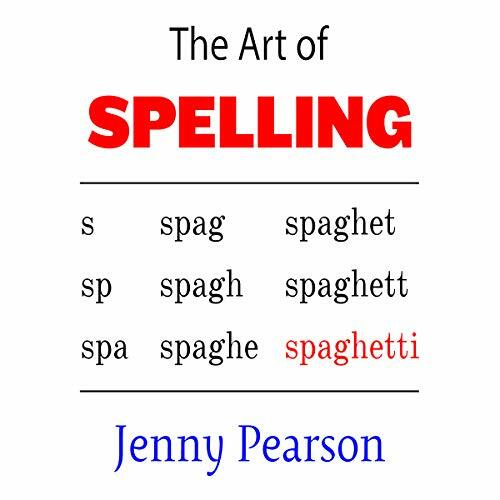 This self-teaching instruction workbook helps with pronouncing consonants (including letter blends), vowels (long, short, and vowel groups), and words with multiple syllables; describes the relationship between phonics and spelling; gives examples of tricky proper nouns; and more. This book avoids technical jargon (like diphthongs and phonemes) so that people of all ages and backgrounds can understand the ideas. Do you realize the ketogenic diet plan is not a fad diet? Do you want to lose weight while eating tasty meals easy to prep? If the answer is YES, then this cookbook is definitely for you! The ketogenic diet plan has been a part of life for many years. 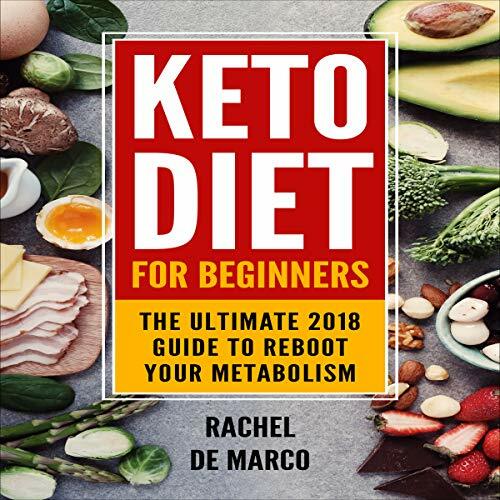 Keto Diet for Beginners: The Ultimate 2018 Guide to Reboot Your Metabolism will provide you with a plentiful supply of recipes to keep you healthy. Each of the recipes has the calculations for total net carbs, protein, fats, and calories, which will make meal preparation go much faster. 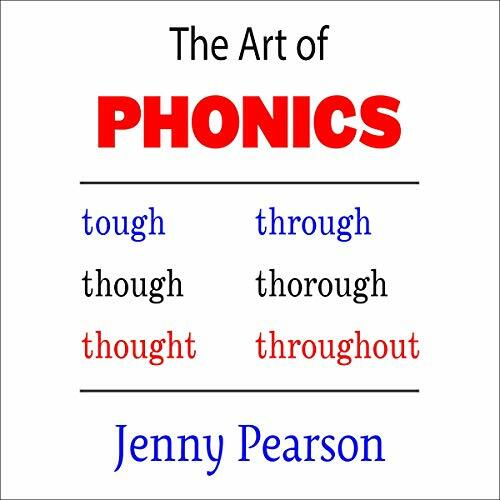 This self-teaching instruction audiobook (in American English) helps with: spelling vowels (long, short, and vowel groups); spelling consonants (including blends); words with multiple syllables; distinguishing between homophones; examples of tricky proper nouns; and much more. This book avoids technical jargon (like diphthongs and phonemes) so that people of all ages and backgrounds can understand the ideas. This makes it handy for English as a second language (ESL) students, or anyone who isn’t fluent with the technical vocabulary conventionally used to teach spelling and phonics. Having purpose in life is the meaning of life. Many a wise person has said that work gives meaning and purpose in life. Life is meaningless without meaningful work. There is a simple and highly effective system for discovering yourself and what career and life path will bring you success, happiness, and purpose in life. Numerology will reveal latent talents and inherent abilities that will help you in your career. 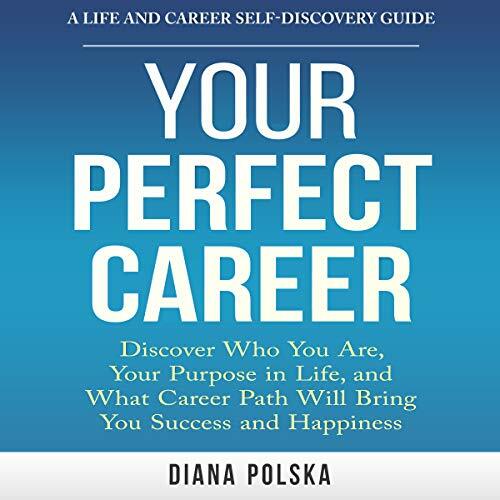 This book will help you choose or change your career for a lifetime of happiness, success, and purpose. Mobsters can be such drama queens sometimes. 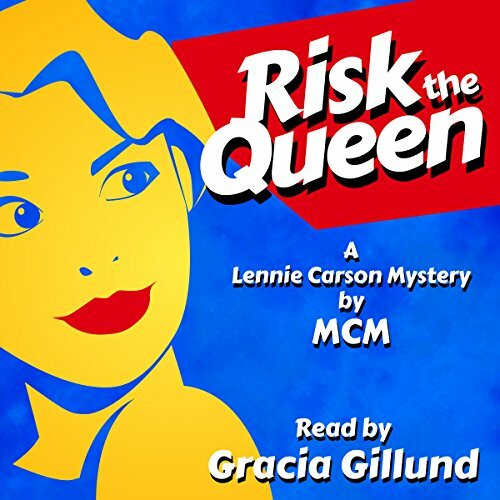 Lennie's got her work cut out for her when the case of a missing brooch leads her straight into the underbelly of Chicago mob. Booze, deceit, threats...why, between the thugs and her overbearing Uncle - remarkably similar - Lennie's got a little too much to handle. Good thing she doesn't have a tendency to fib her way into deeper trouble, just as things are looking their bleakest. Oh wait. She does! Delicious recipes for fresh raw, cooked, red and green cabbage. Quick and easy, family favorite passed down for generations! 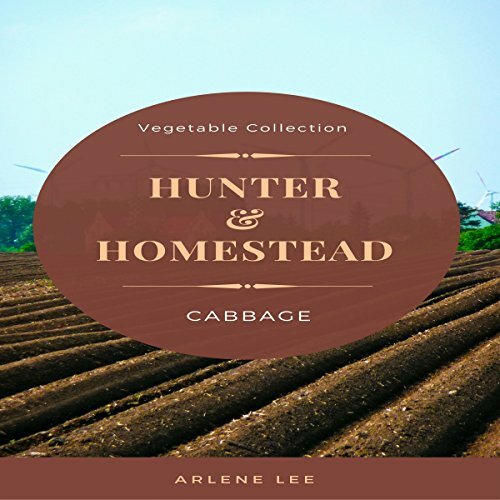 Recipes include cabbage casserole, cabbage with bacon and tomato, creamed cabbage creole, cabbage rice casserole, and more! Great selection of home-style family favorite corn recipes. These recipes are sure to become your quick and easy dishes for lunch, dinner, potlucks, picnics, and parties! Recipes include scalloped corn, bacon spiced corn tomato casserole, corn and beef, and much more! The sunburnt country is a land of contrast. A place which has both tropical rainforests and unforgiving desert. There are roads where you can drive for days without seeing a soul that end in peak hour traffic and bustling cities. 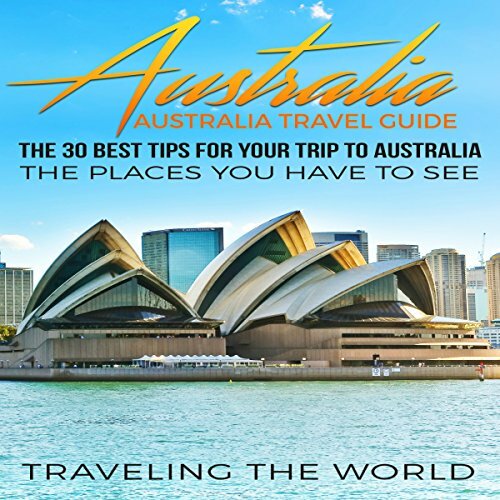 If this is your first time in Australia, you should plan your trip in detail. If not, you most certainly will miss out on some of the best places to be at and things to see. This audiobook will help you to make the most out of your time in Spain.